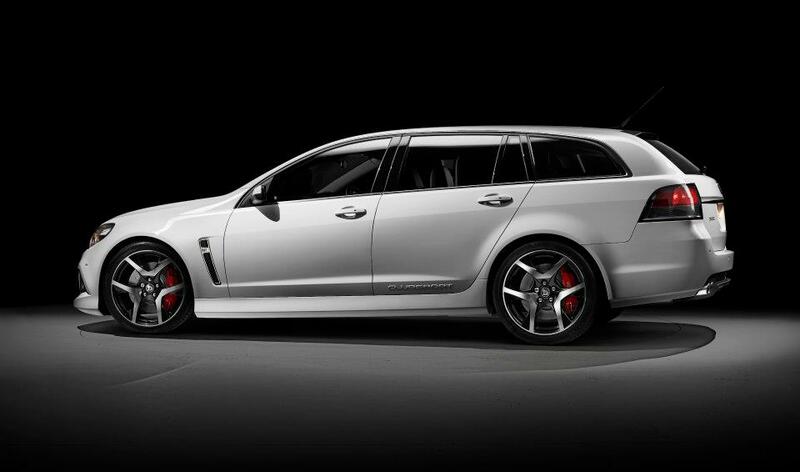 I drove a Holden once. 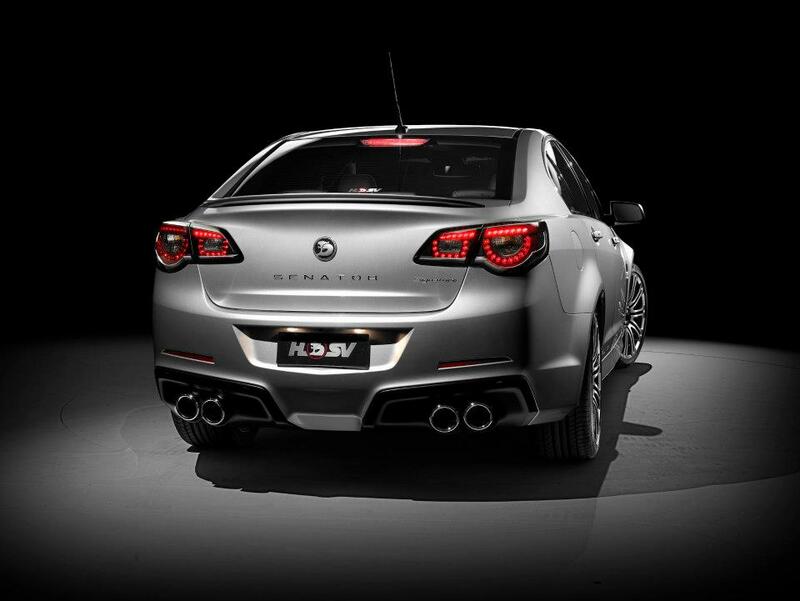 I liked it, a lot. 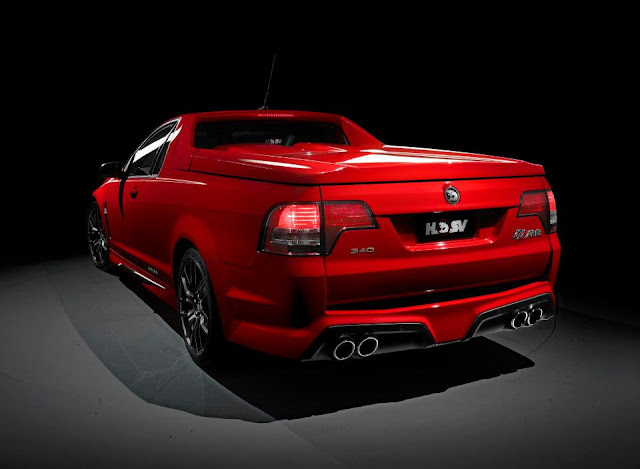 There was a deep, rumbling V8 bellow and a lot of torque. 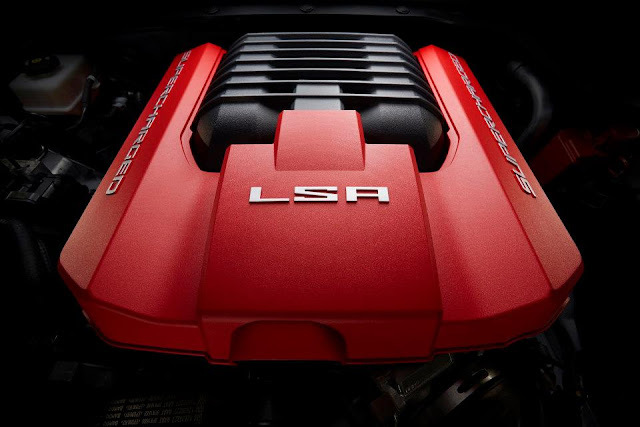 It was fast in a straight line, but, as a true muscle car, it didn’t really love the curves. 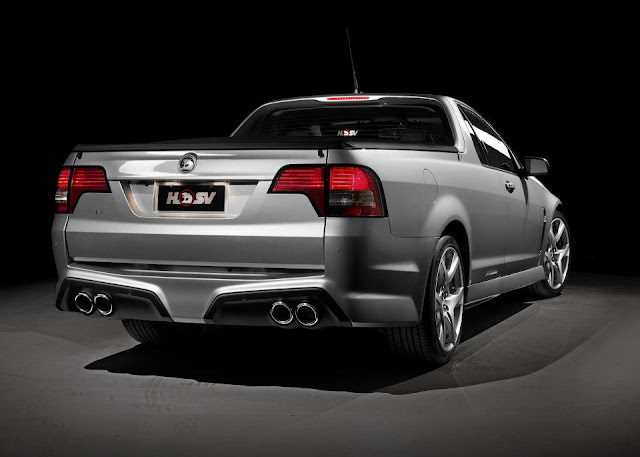 It was a Holden Monaro rebadged as a 2005 Pontiac GTO. 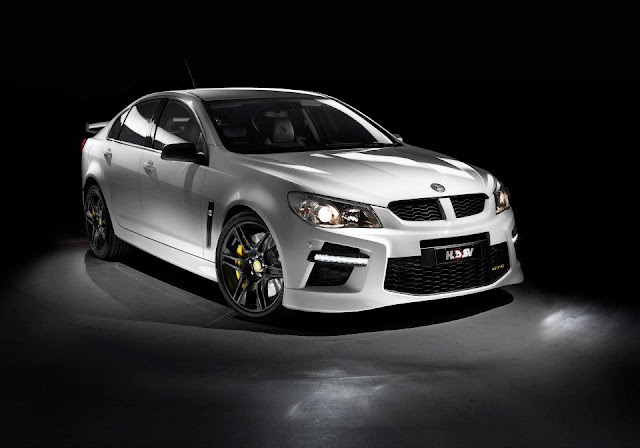 But, alas, after the reincarnation of the GTO died out in 2006 after only three model years, any hope of getting a true Holden in the States died with it. 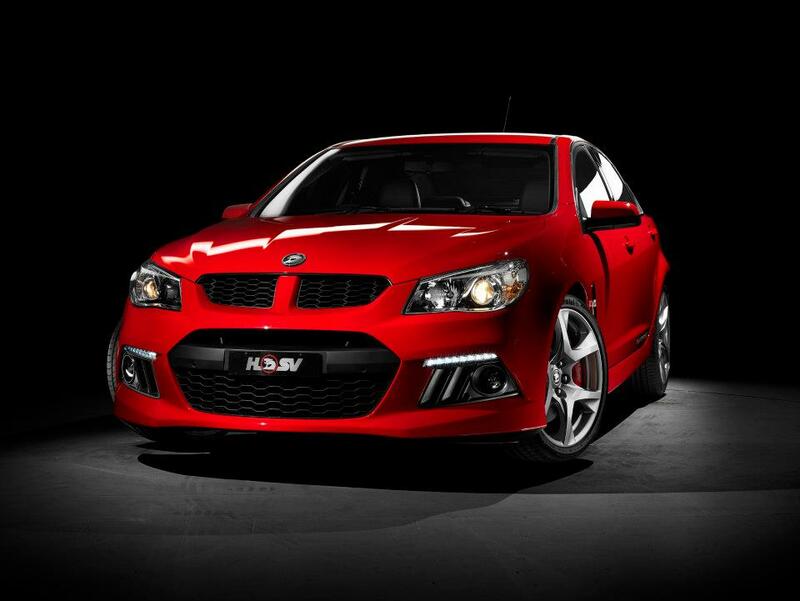 Sure, the Chevrolet Camaro shares quite a bit with its Aussie cousins, but it’s not the same. 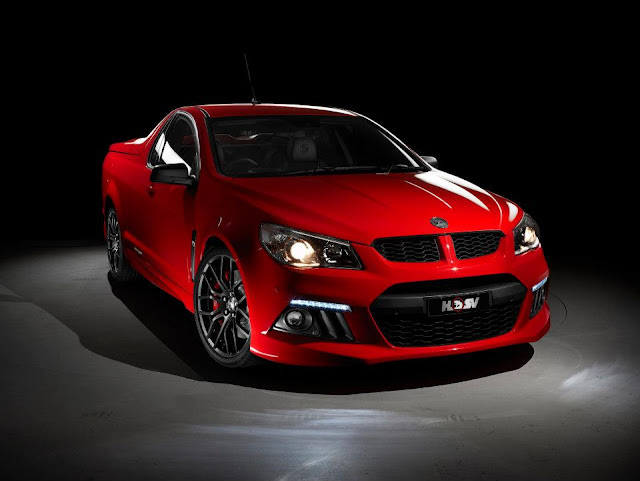 Now, salt is being firmly and mercilessly rubbed into my wound. 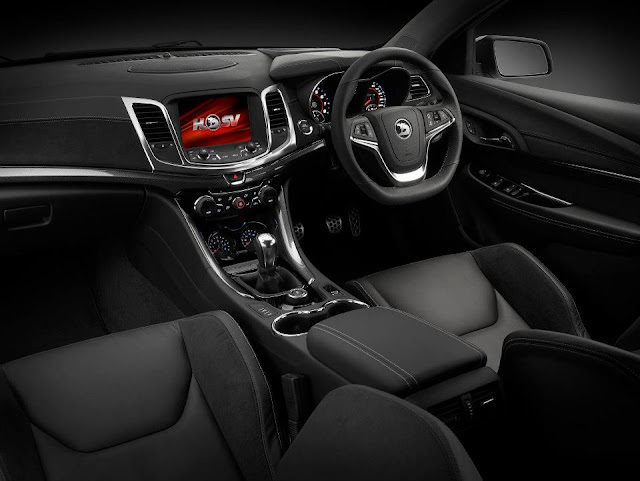 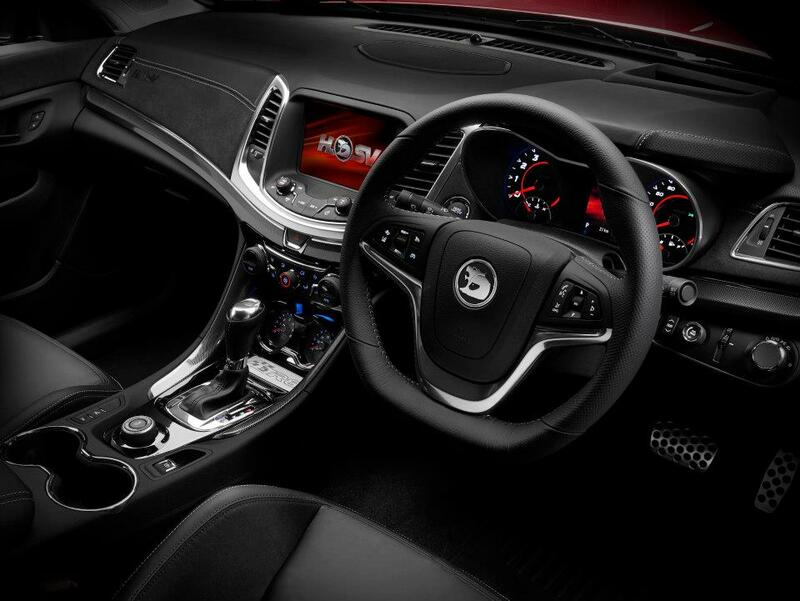 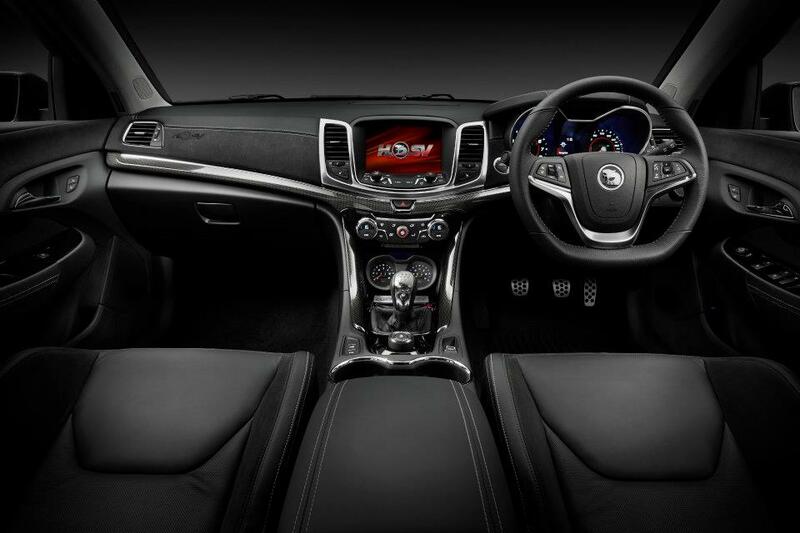 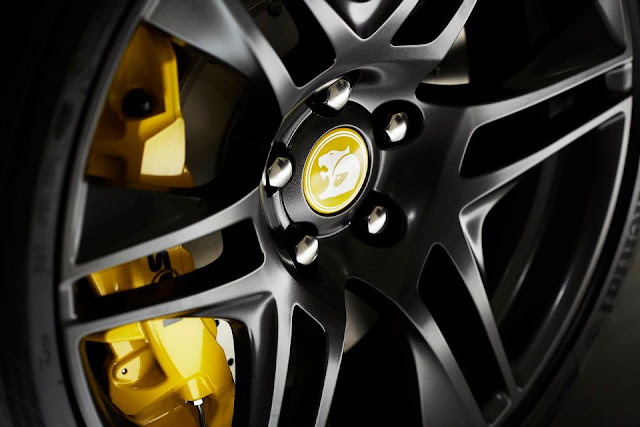 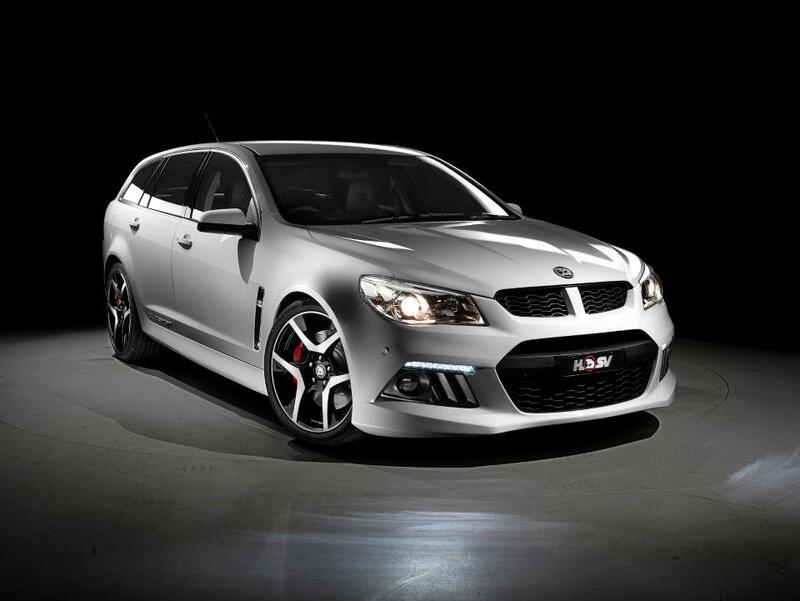 Holden Special Vehicles is planning to debut the next generation HSV range on May 15th. 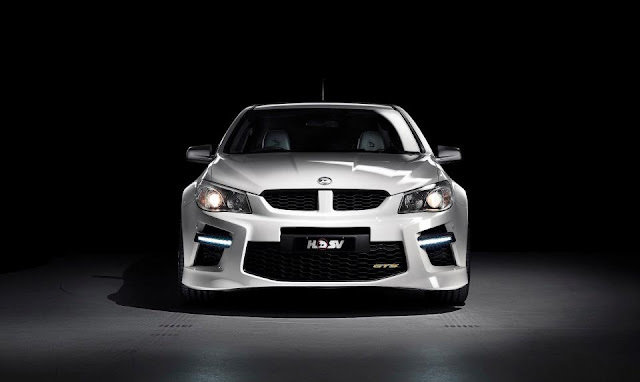 Oh to be in Oz for the unveiling of the HSV Gen-F and its range topping GTS, the fastest and most powerful sedan ever to grace Australia’s shores. 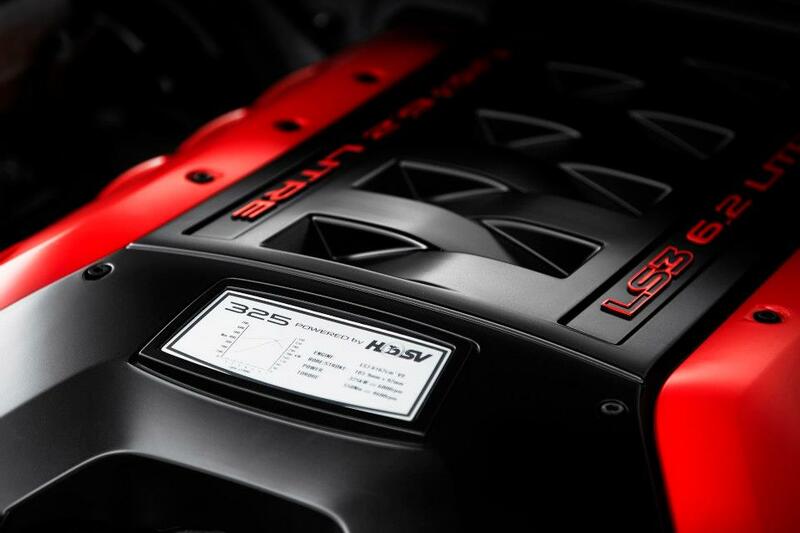 With 575 horse and 545 pound-feet of torque on tap from a big V8 closely related to the Chevrolet Camaro ZL1’s 580 horse LSA powerplant, the Holden Commodore-based HSV Gen-F GTS will be a beast. The Gen-F GTS will hit 62 miles-per-hour in “comfortably less” than 4.5 seconds and have a limited top speed of 155. 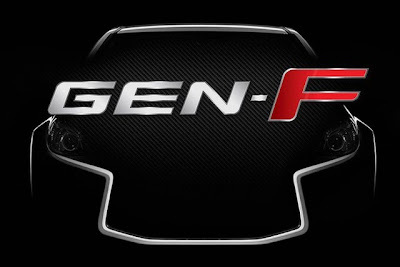 Expect all sorts of electronic gobble-de-gook to help keep the Gen-F well planted in the twisties. 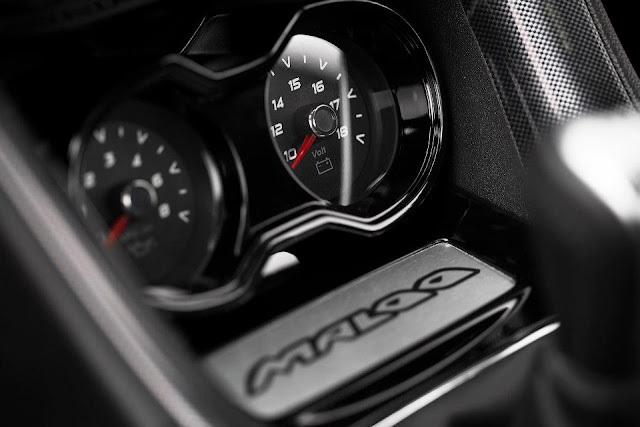 With that much torque, it’ll need all the help it can get to keep from going through a set of tires every time you run to IGA. Man I want one, and I don’t even know what it’ll look like. 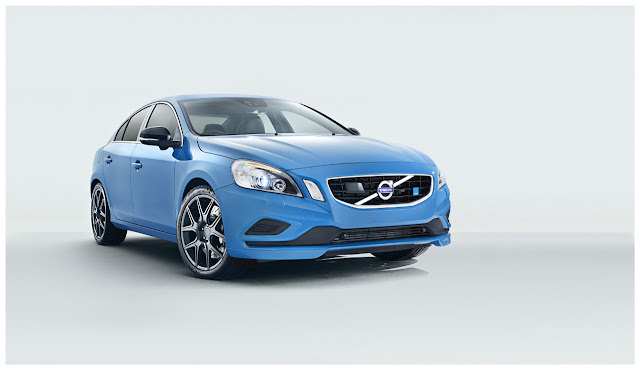 If it even slightly resembles the HSV 25th Anniversary GTS, it’ll work for me. 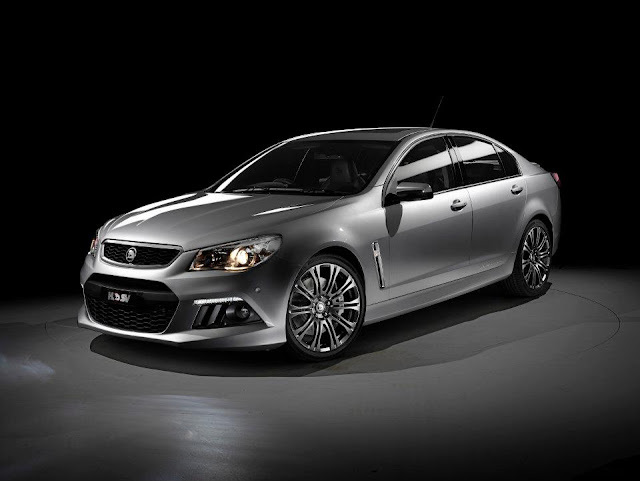 For you Aussies, Holden Special Vehicles Gen-Fs should hit dealers in late June or early July and run about $95,000 Australian (a palindromic $97,679 US). Until then, have a schooner of Carlton Draught. 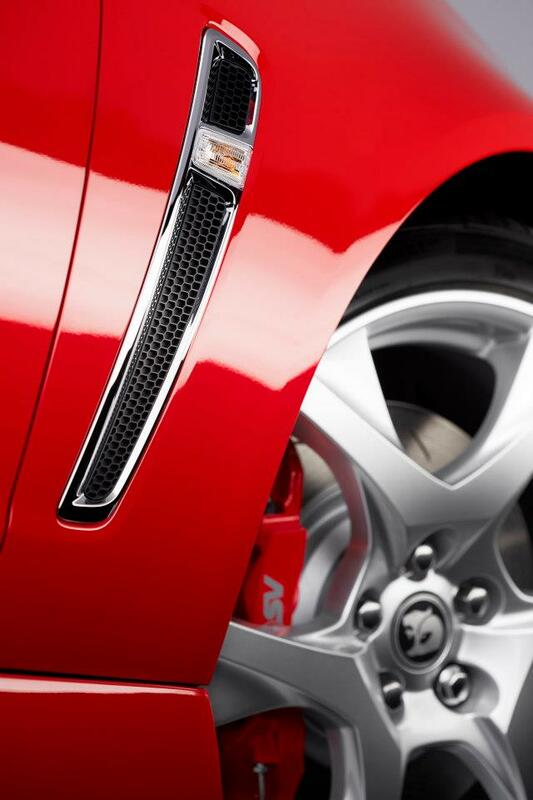 [Update: They’re here. Right on time. 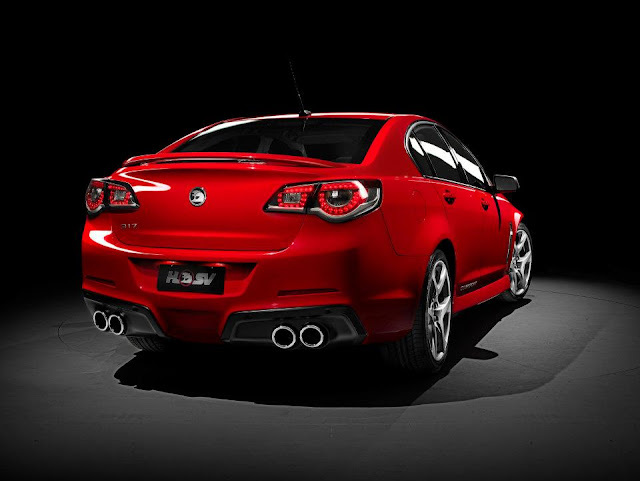 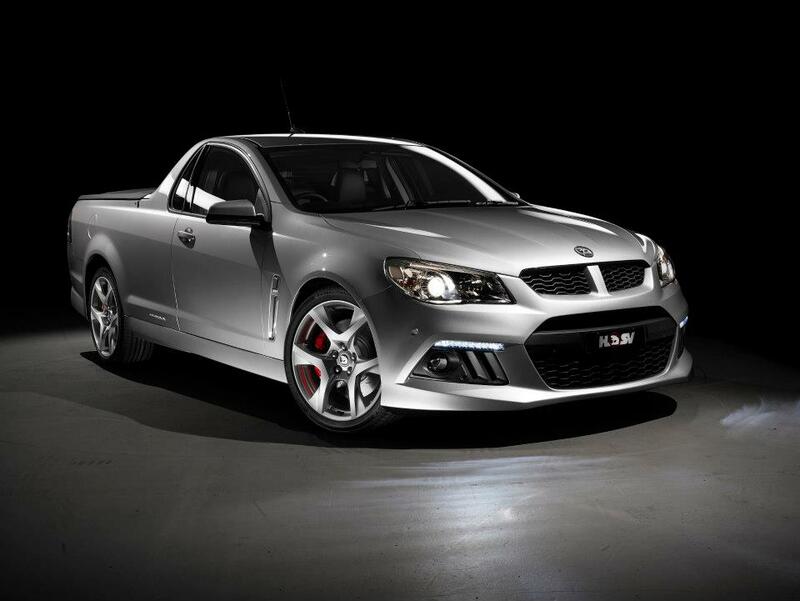 Holden has revealed the new line of HSV Gen-F models with a Sedan, a Wagon and a Ute called the Maloo. 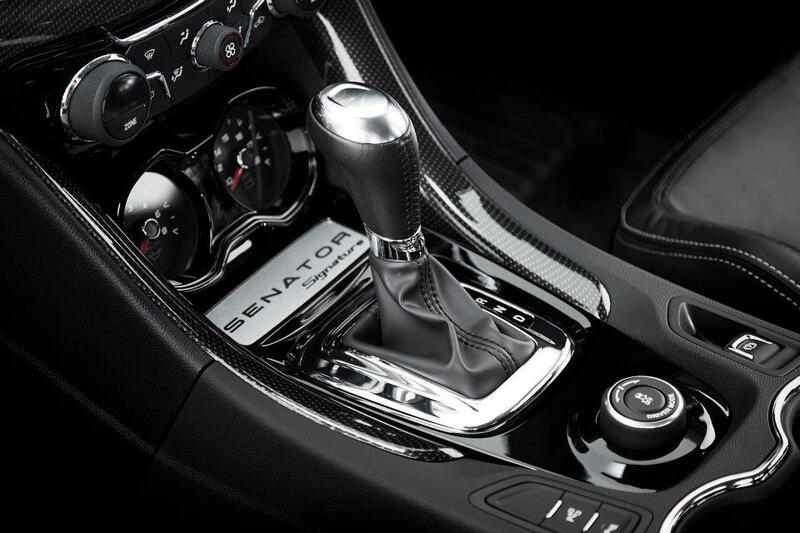 A long-wheelbase model (Grange) and an upscale Senator will round out the offerings, albeit with slightly toned down styling.